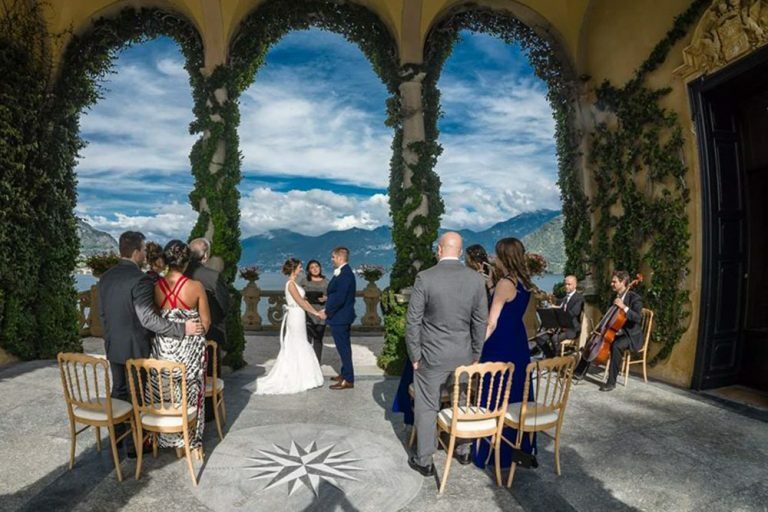 A stunning Lake Como wedding venue with breathtaking panaromic views. 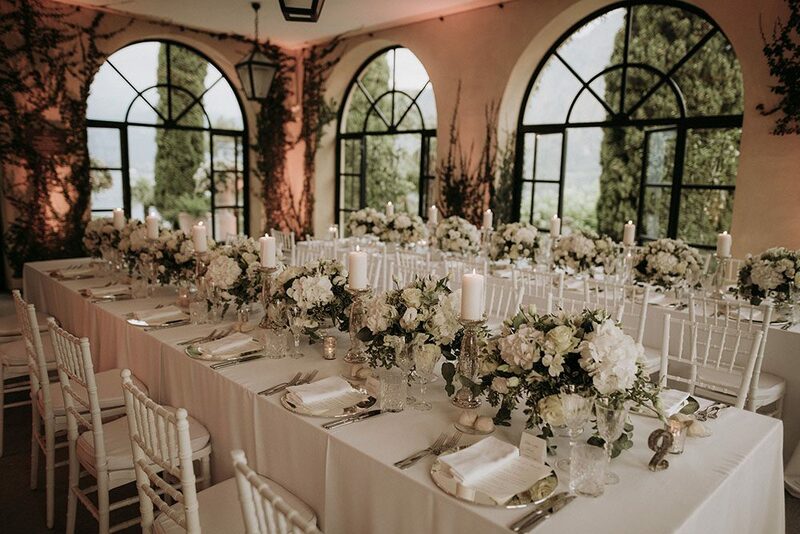 You can hold just the ceremony (up to two hours), the ceremony and aperitivo (up to three hours) there or both the ceremony and reception. 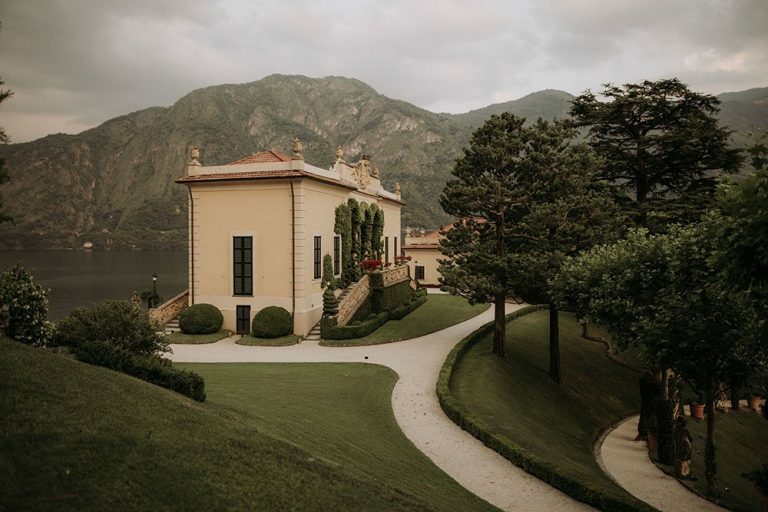 The ceremony takes place under the enchanting loggia, an apertivo or Italian gelato can be served in the gardens or on a private terrace before holding the reception in the segrè, a quaint garden room with floor to ceiling windows that open wide with sweeping lake and garden views. Weddings can be held everyday however the venue is open to the public until 6pm everyday apart from Mondays and Wednesdays. The villa can only be reached by boat apart from guests with mobility problems who can arrive by taxi or car.